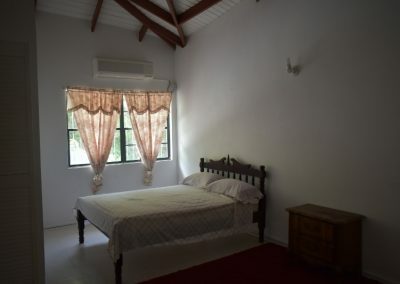 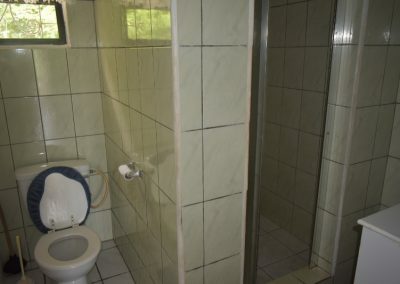 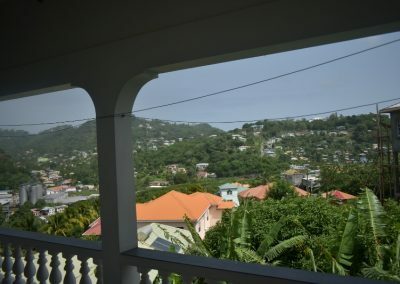 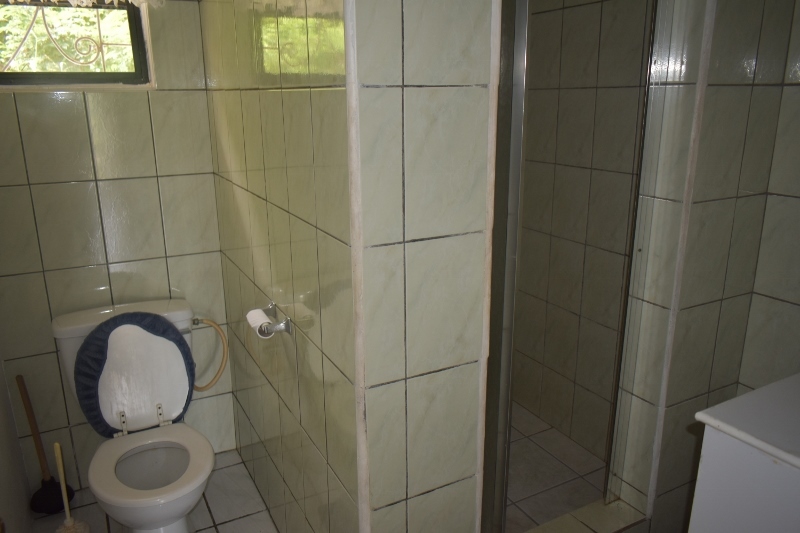 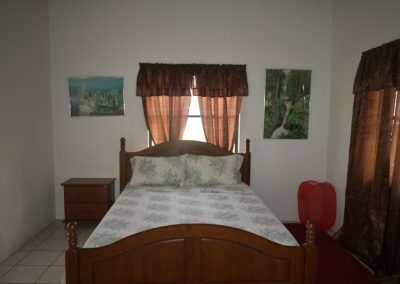 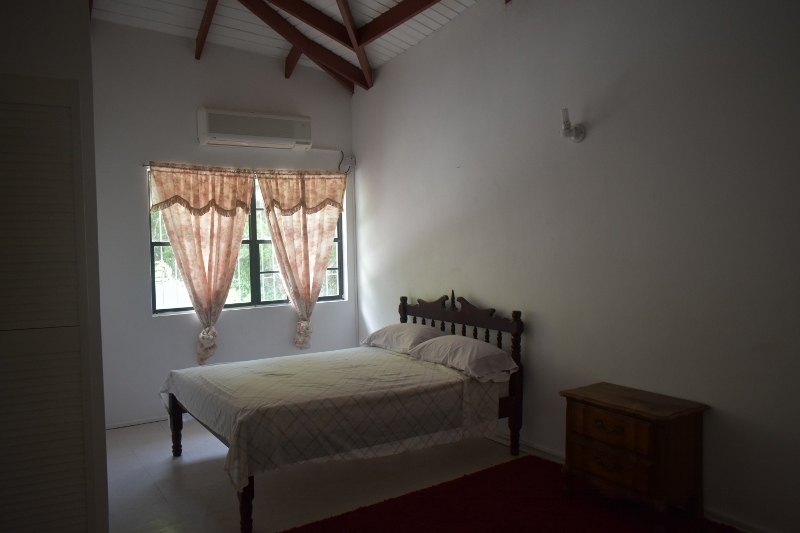 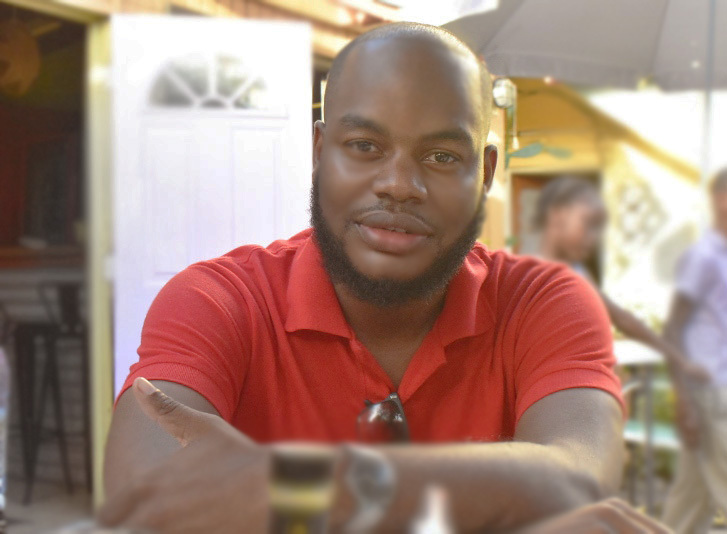 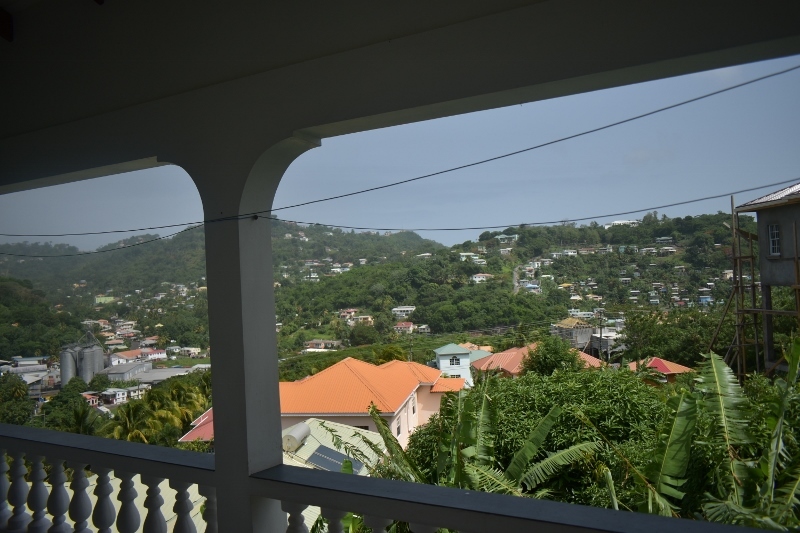 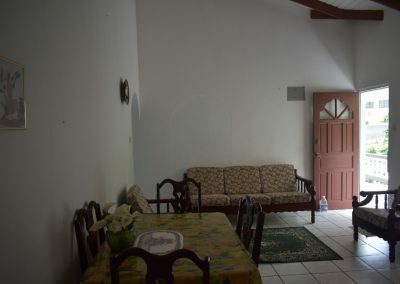 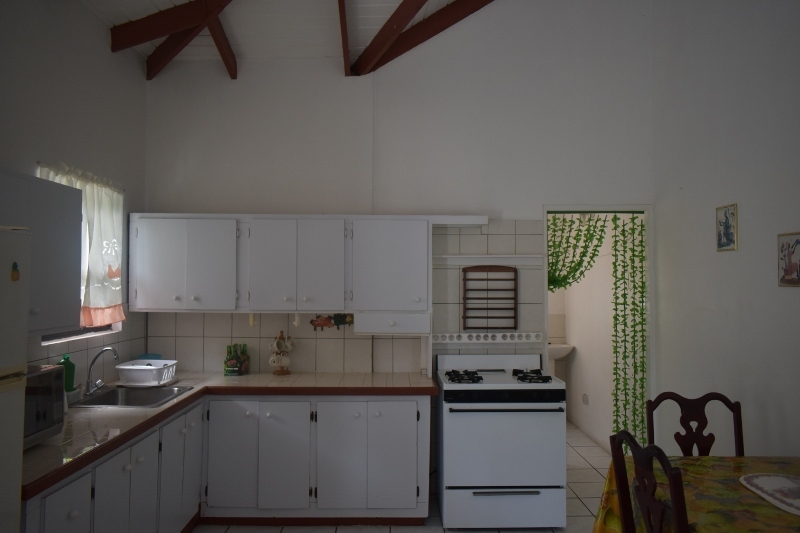 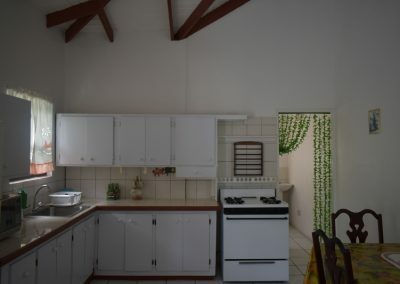 This affordable, spacious apartment is located in Mt Gay st Georges. 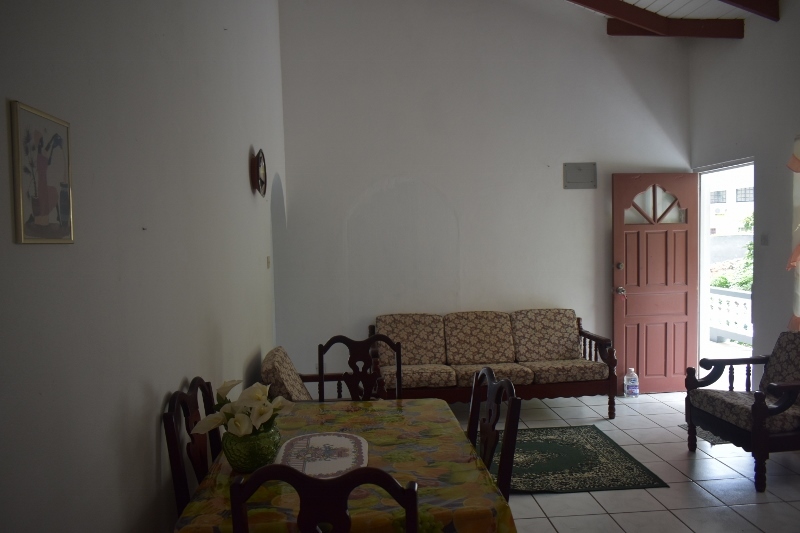 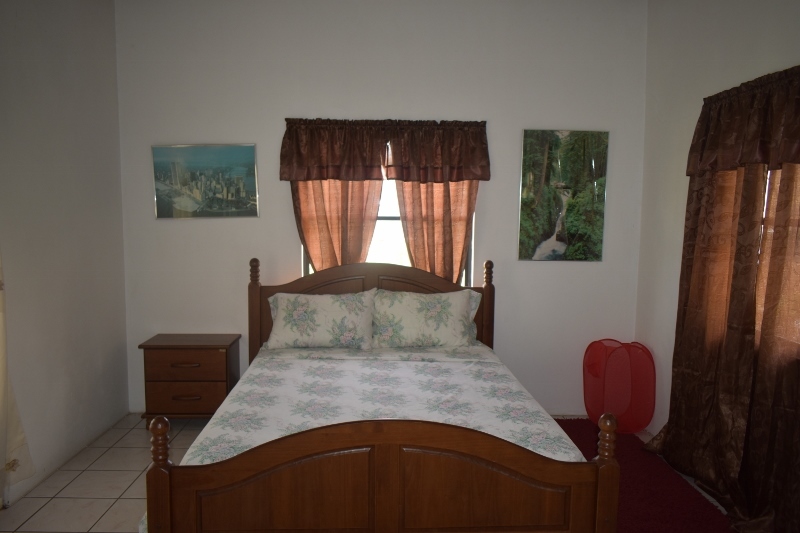 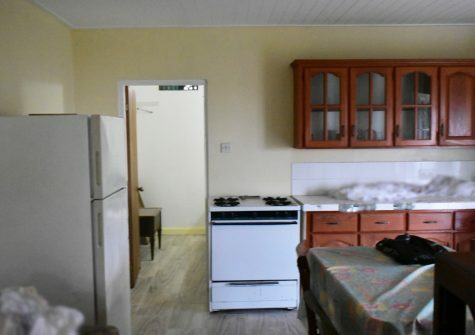 It comes fully furnished with a spacious living, dining and washing areas. 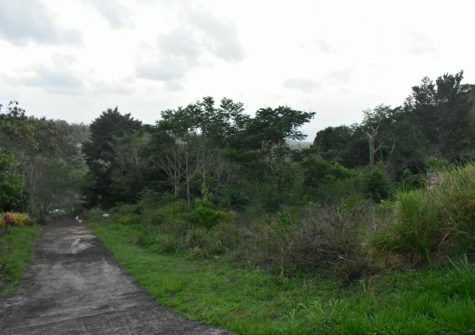 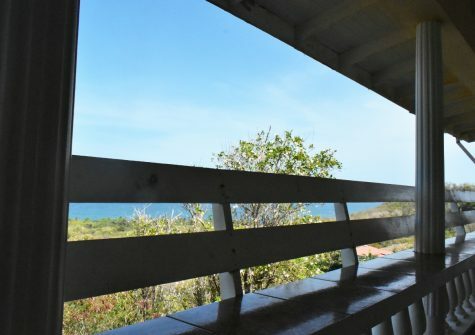 The property also boasts spectacular views of the surrounding areas. 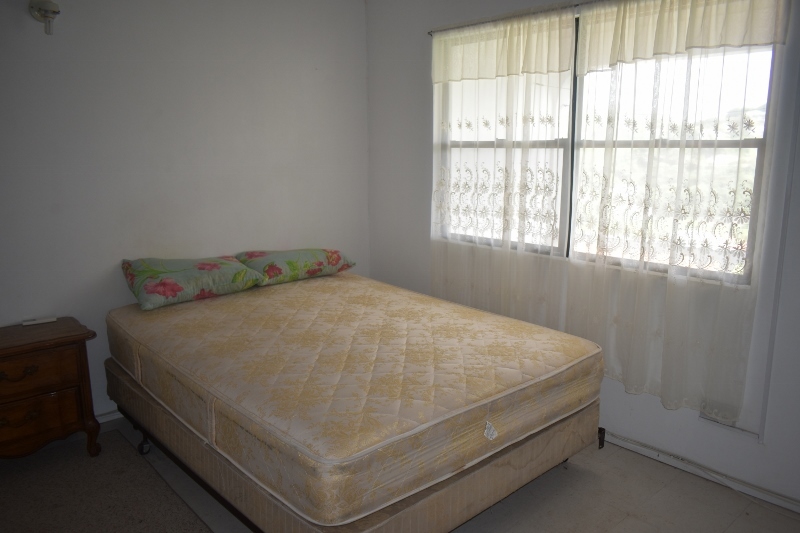 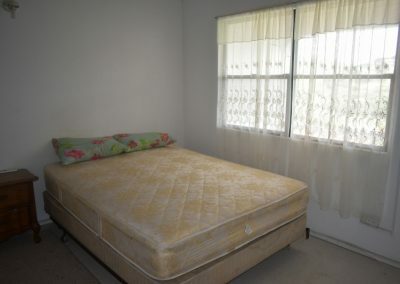 It features 3 spacious bedrooms and 1 bath.